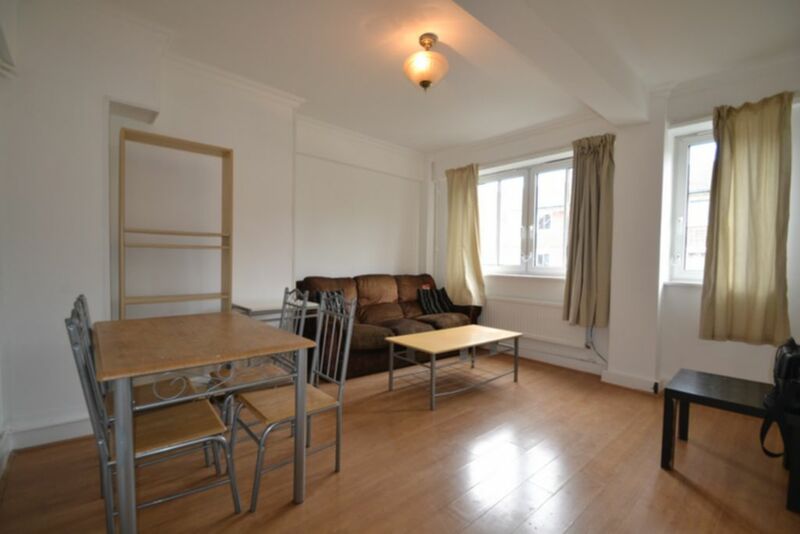 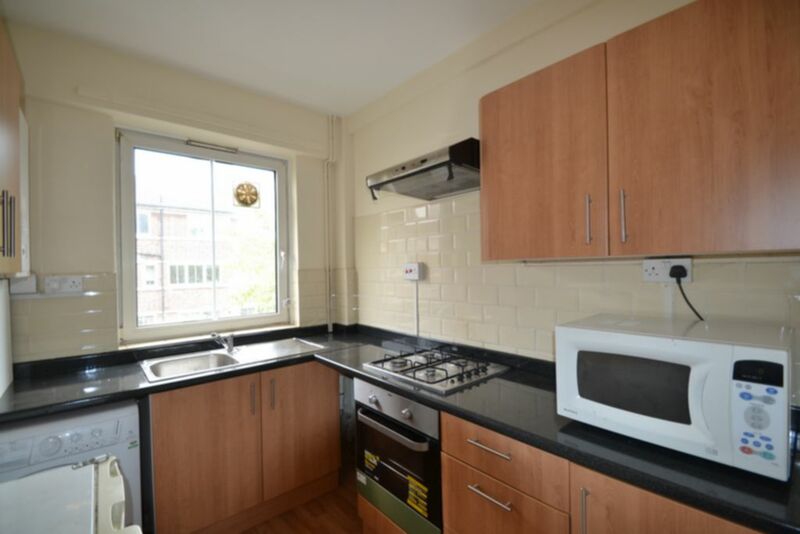 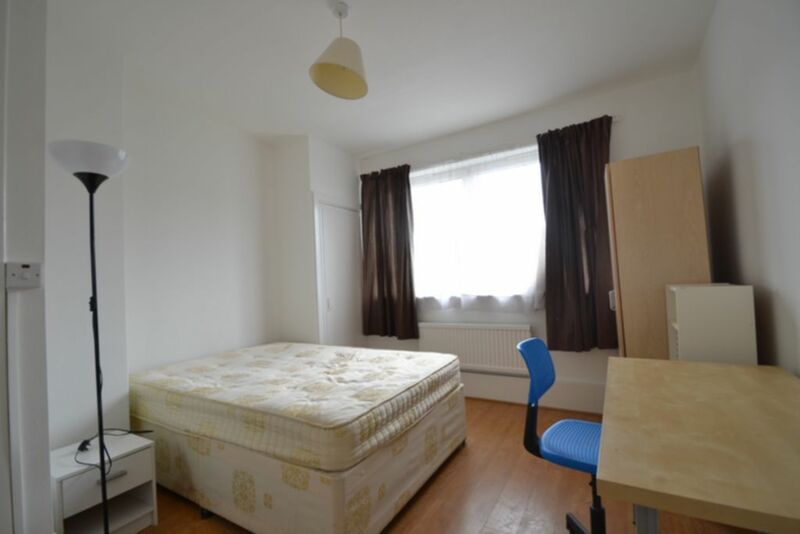 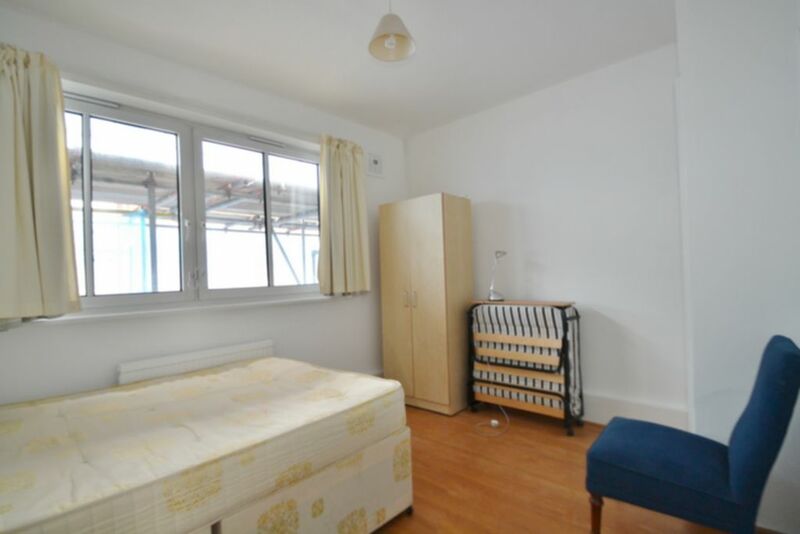 Very spacious four double bedroom maisonette with living room. 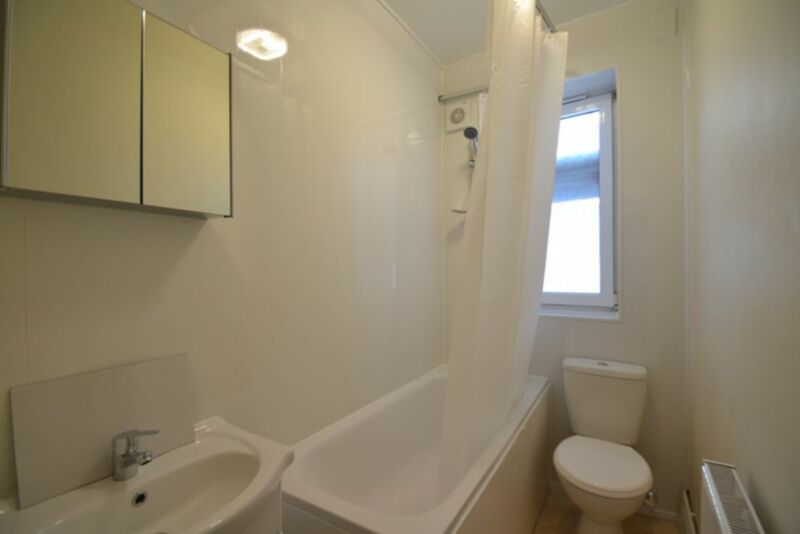 Large pass through lounge, four bedrooms with double beds, separate recently fitted kitchen and bathroom, plenty of storage and residents parking. 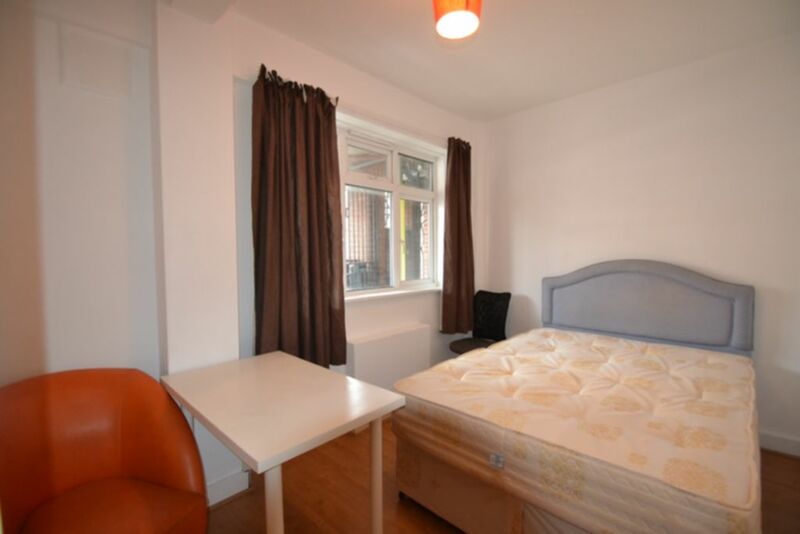 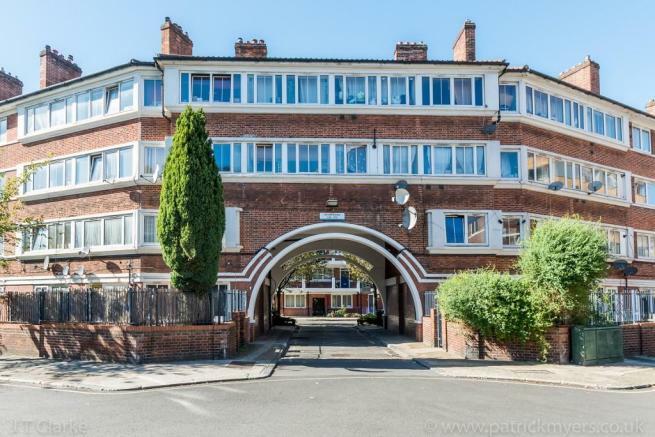 Situated walking distance from London Bridge or Bermondsey Underground stations. 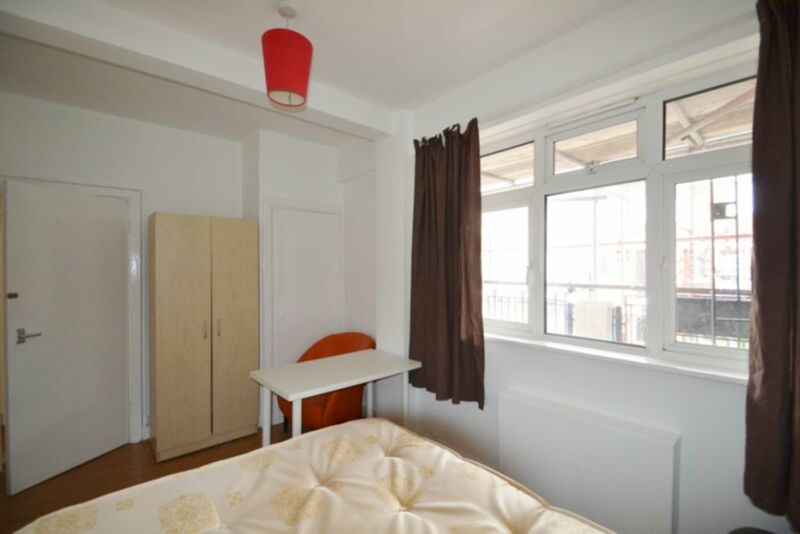 Ideal for students or young professionals!